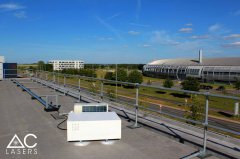 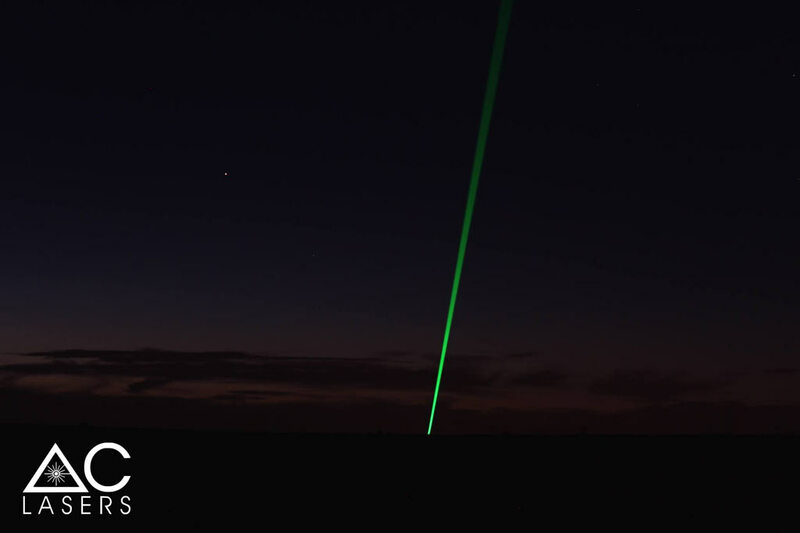 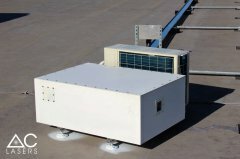 AC Lasers from Great Britain, installed a RTI PIKO G10 on the roof of the Electron Building at the Rutherford Appleton Laboratory in Oxford. The single green 10W device was put in a RTI Cocoon climate housing to protect it against bad weather conditions. 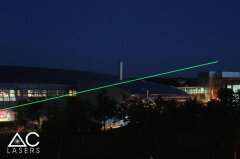 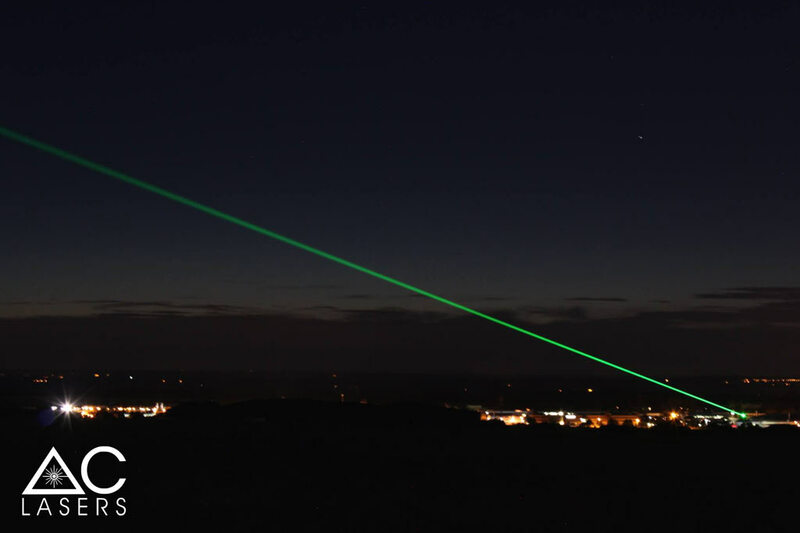 The RTI PIKO G10 is used to project a sequence of graphis onto a building and to send a single beam over the site, where the particle accelerator, Central Laser Facility, European Space Agency and further science groups at the Rutherford Appleton Laboratory are situated.